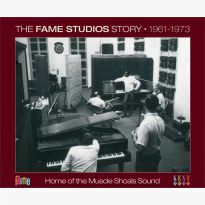 A definitive look at the recordings made for the famous studio’s in-house label. 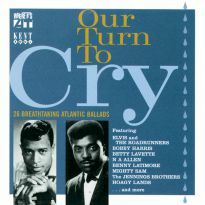 24-track, two-disc vinyl set. 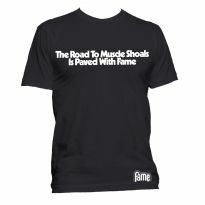 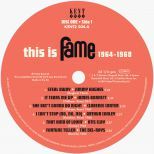 When we launched our Fame reissue series in 2011 there were only the slightest rumblings of the vinyl revival which has made so many headlines over the last few years. 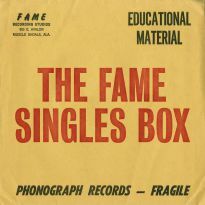 Vinyl has many things going for it, but a definitive way of presenting a 75-track box set probably isn’t one. 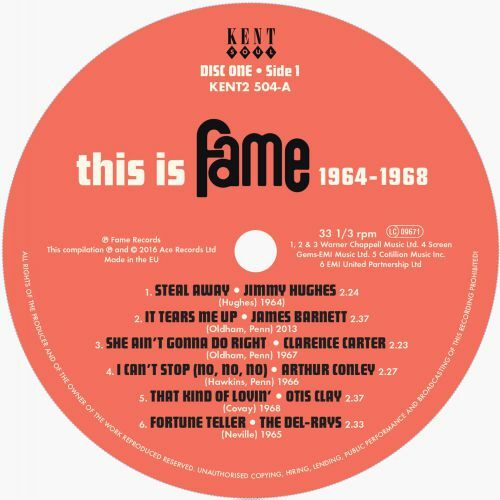 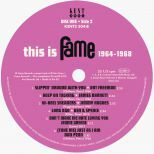 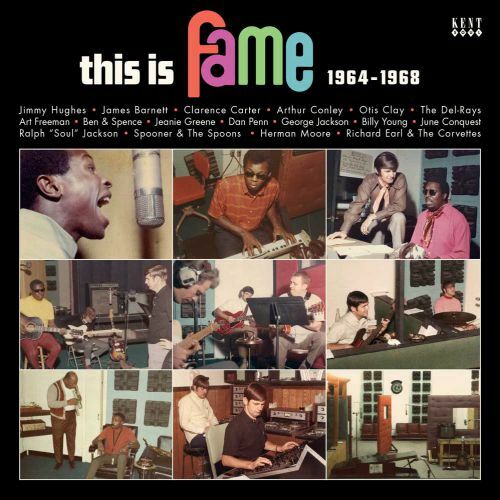 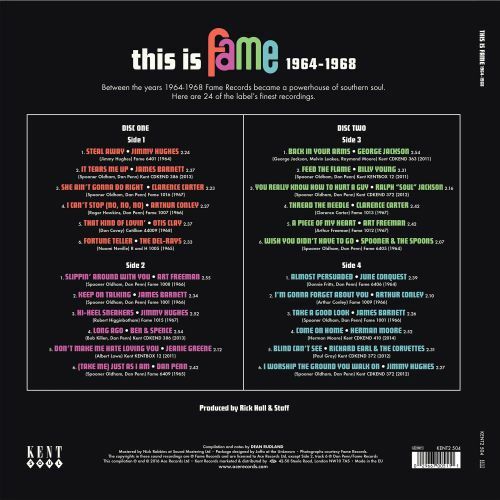 So it is only now that we are bringing the early years of the Fame Records story to vinyl, with this definitive look at the recordings made for the famous studio’s in-house label. One of the joys of working on the music producer Rick Hall and his team of musicians and songwriters made between 1964 and 1968 is the access that we had to the Fame archive. 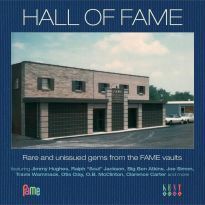 Paperwork allowed us to uncover or confirm stories we had previously only guessed at, tapes gave up their magical musical secrets and boxes of photographs gave us a glimpse inside603 Avalon Avenue as history was being made. 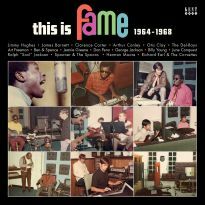 “This Is Fame 1964-1968” allows us to take stock of what we discovered, gather it under one roof and show it off. 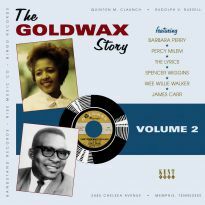 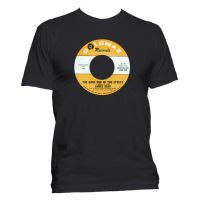 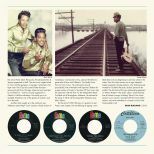 Housed in a spectacular cover that recalls the great 1960s soul compilations, the music ranges from hits recorded by Jimmy Hughes and Clarence Carter to recently uncovered tracks from names such as Ben & Spence and Ralph “Soul” Jackson and several more which make their vinyl debut. 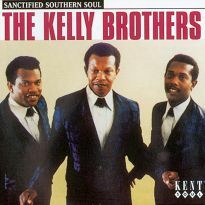 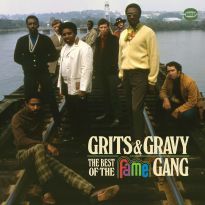 There are early contributions from backroom boys such as Dan Penn, Spooner Oldham and future Swampers Jimmy Johnson and Roger Hawkins as members of the Del-Rays. 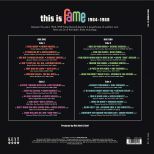 Every record label has great records that failed to scale the charts, and Fame was no different. 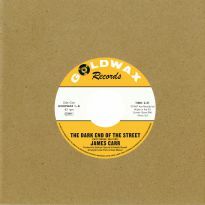 Arthur Conley would go on to great success with ‘Sweet Soul Music’ but his two singles for the Fame label, great though they were, never really sold. 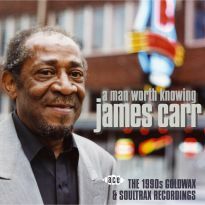 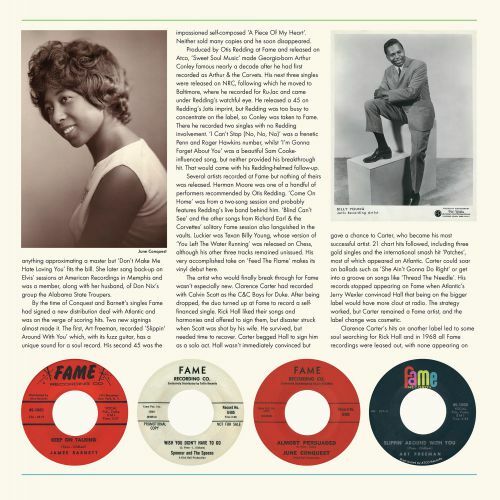 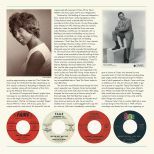 Records by Art Freeman and James Barnett became northern soul classics, whilst June Conquest and Jeanie Greene were early proof of what Fame could do with female singers. 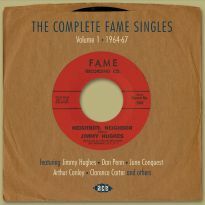 Some of the masters here remained unreleased because the label was effectively closed between late 1967 and early 1969 when Rick Hall signed his deal with Capitol. 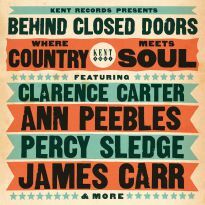 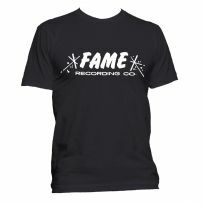 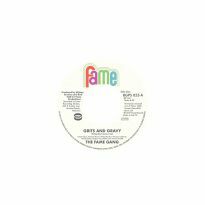 Tracks by artists such as Clarence Carter, Ben & Spence and Otis Clay were leased out to bigger labels, but are essentially Fame records. 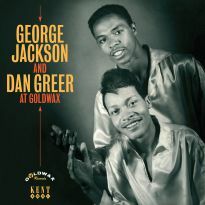 We have also included George Jackson’s beautiful recording of ‘Back In Your Arms’, which we feel rightfully fits here.